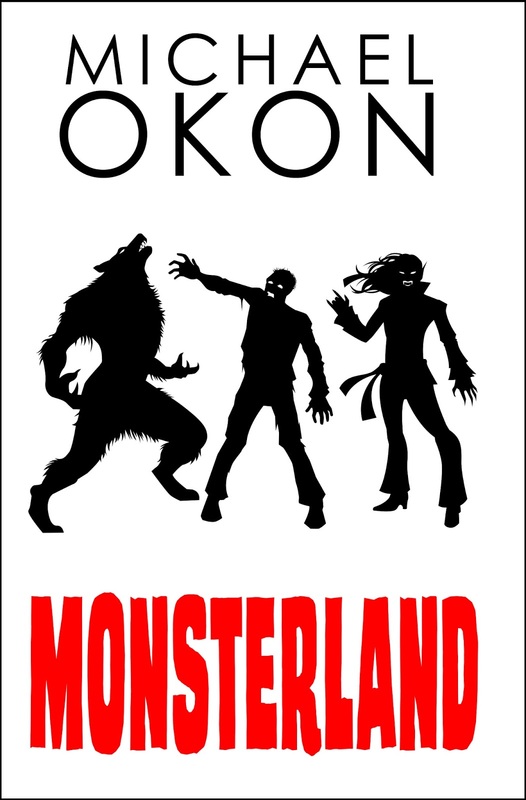 Book Lovers Life: Monsterland by Michael Okon Blog Tour! Monsterland by Michael Okon Blog Tour! Welcome to Monsterland, the scariest place on earth. When world markets are decimated by a crippling plague, philanthropist, and billionaire businessman, Vincent Konrad decides to place monsters in a theme park setting to promote education and tolerance. Copper Valley is chosen as the primary site for the park in the United States. Wyatt Baldwin, a high school senior is dying to go to the opening and when he lands special passes to the park, he and his friends are expecting the experience of a lifetime.After all, in a theme park where real zombies, werewolves, and vampires are the main attractions, what could possibly go wrong? 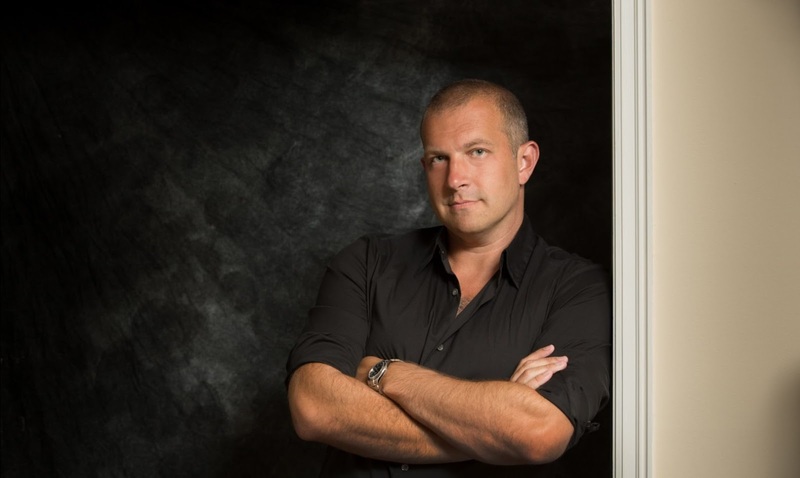 When Vincent Konrad decides to make a Monster Theme Park with Vampires, Werewolves and Zombies being the highlight, everyone is excited. None more so than Wyatt Baldwin, who manages to get special passes. Along with his friends, they argue over which is the best monster and enter the greatest Theme Park in existence. With 7 theme parks in 6 continents opening at the same time, things seem to be going smoothly for Konrad, but monsters and theme parks don't mix!! I thoroughly enjoyed this book!! It's fast paced, entertaining and a fun read. The author does an amazing job of getting us to connect with the character, even the monsters!! There is plenty of POVs in this and I loved getting to know the monsters more. It was fascinating to see the "zoo" from their point of view. Konrad pitches the Theme Park to the monsters as a safe haven from humans and from being hunted. But in reality they are being held captive and they know it!! Wyatt and is friends were awesome too. They are such monster geeks and love arguing over which is best! This Theme Park is their dream come true and I adored seeing them in it. Could you imagine being able to walk through Vampire Village, or Ride down Werewolf River, or even walk through the Zombies?? Heaven for the boys. In all, this was a really fun book. I wanted to read it because it reminds me of Jurassic Park, which is one of my absolute favourite movies!!! I mean, Theme Park plus Monsters, what could possibly go wrong!!! The author has created a great world and I would love to revisit these characters again! If you're in the mood for a kind of nostalgic but gripping read, then this is the book for you!! That sounds really good! I'll be checking that one out. It made me think of Menagerie by Rachel Vincent but the "people" in that zoo/collection are more mythical creatures rather than vampires, zombies etc there are shapeshifters, seers, etc. Best Reads of 2017 plus Giveaway! The Cabin by Natasha Preston Sale Blitz!! Spartan Heart by Jennifer Estep Review!